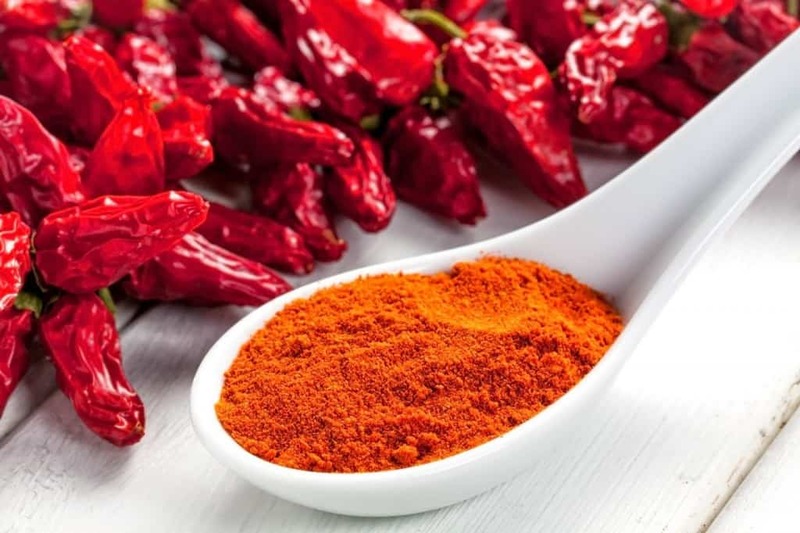 If you’re looking to break up the monotony of your average spice rack, now is time to kick it up a notch by exploring hot and spicy peppers, powders and seasonings. Follow this guide to get fresh ideas for every taste level. From medium and hot, to downright fiery, this list has it covered. However, I must warn you, if you have the courage to try the world’s hottest pepper, do so at your own risk! 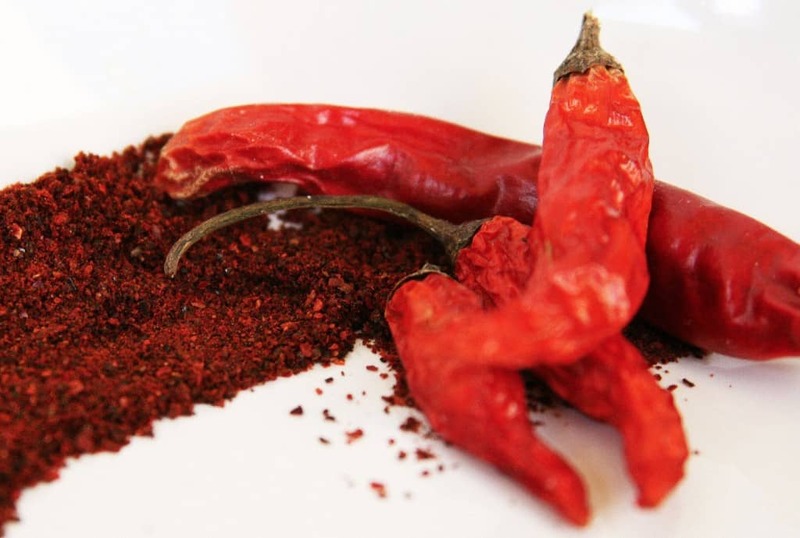 Cayenne Pepper is named for the city of Cayenne in French Guiana, from where it originates. 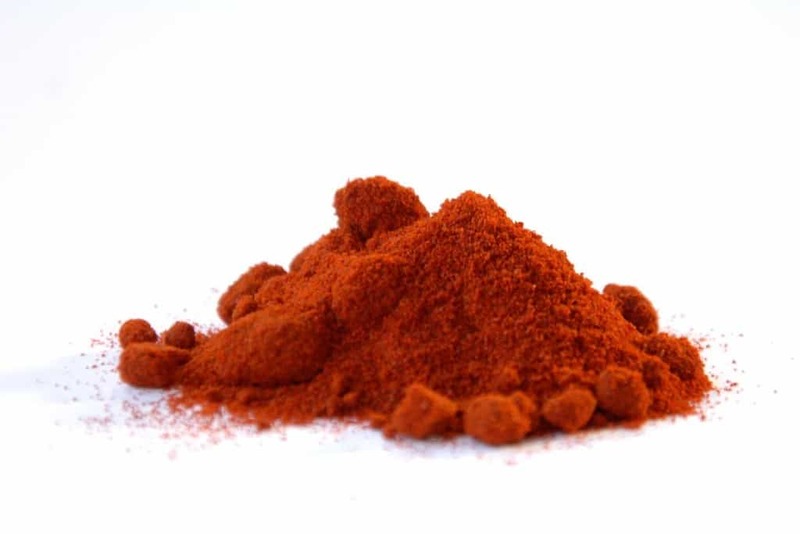 Sold in dried or powdered form, cayenne pepper is a great spice for seasoning shrimp, chicken and other grilled meats. It’s also tasty to add into stir fry’s and sauces for a medium to hot kick. 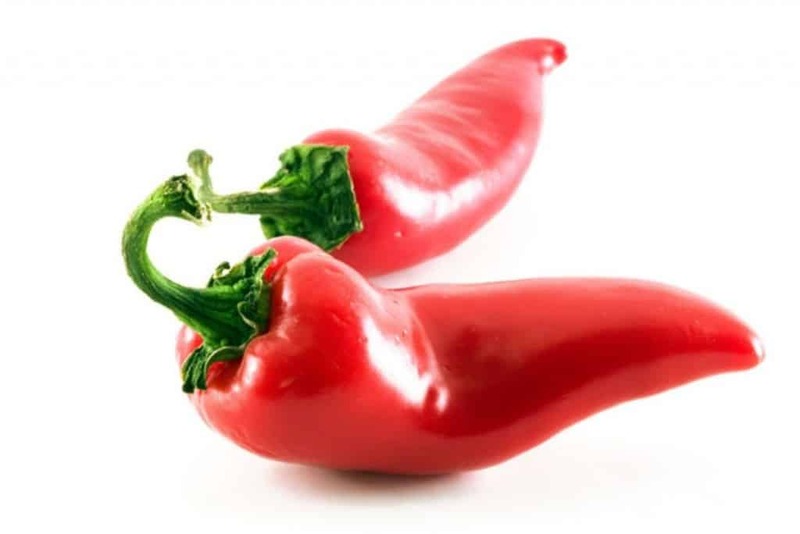 Frequently used in Peruvian cooking, aji rojo can be compared to cayenne pepper from a heat perspective. It’s often used to make sauces or simply chopped and served in everything from salads to main dishes. 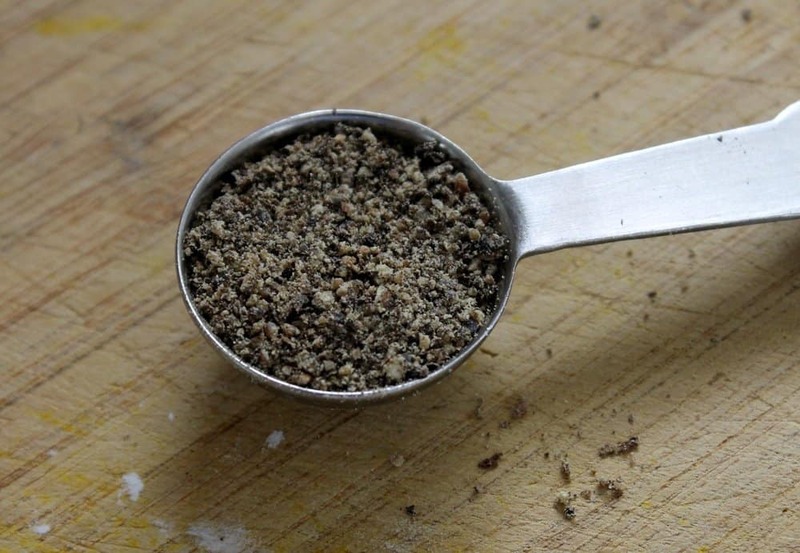 For anyone looking to add spice for the first time, black pepper is a great place to start. It’s not as hot or strong as other spicy peppers and spices and it’s easy to moderate the use. For those with a sensitive stomach, try black pepper before anything else. From the beautiful island known for its beaches and reggae music, Jamaican jerk is a seasoning not for the faint of heart. 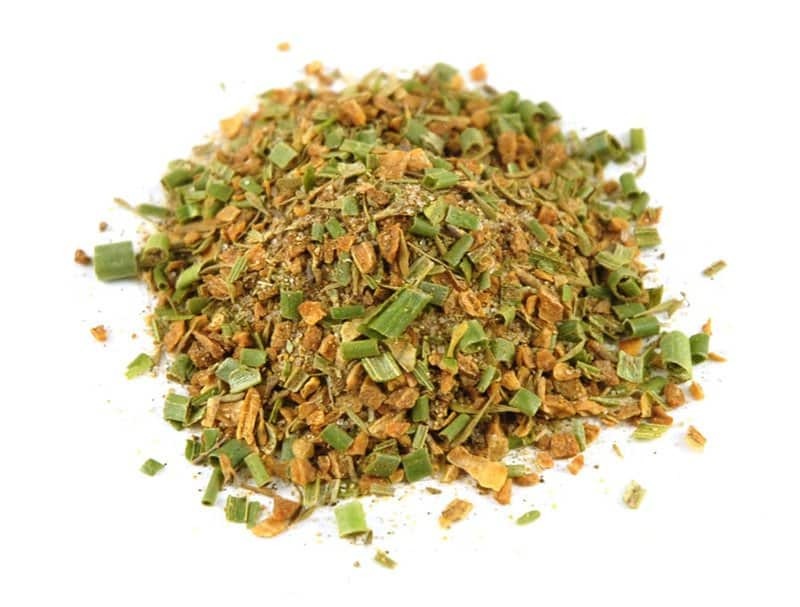 If you can handle it, it’s a nice spicy seasoning to go into any Caribbean cuisine you’re planning to serve up. Chili powder is the dried, pulverized fruit of one or more varieties of chili pepper, sometimes with the addition of other spices. A key ingredient is winter’s favorite, chili powder is also an ingredient in chili con carne. 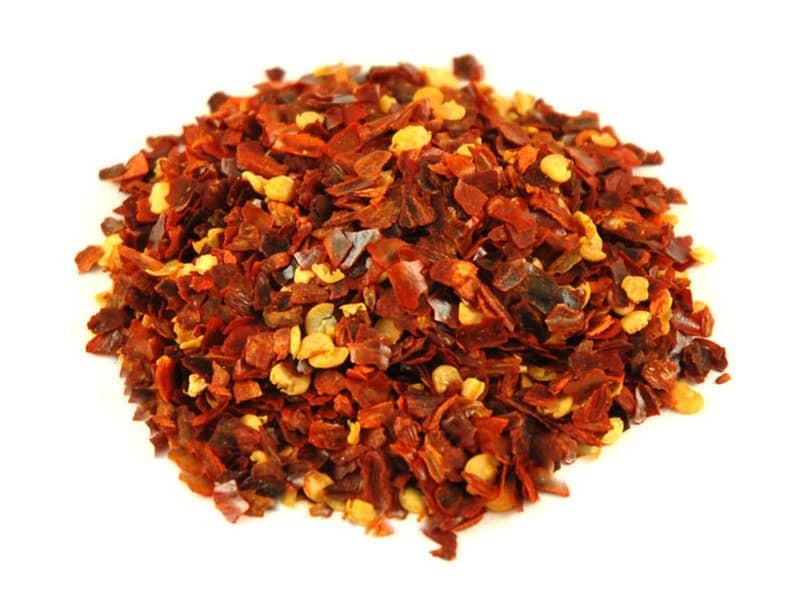 Made from dried and crushed peppers, red pepper flakes are great on everything from corn on the cob and pizza, to stir fry and fresh salads. 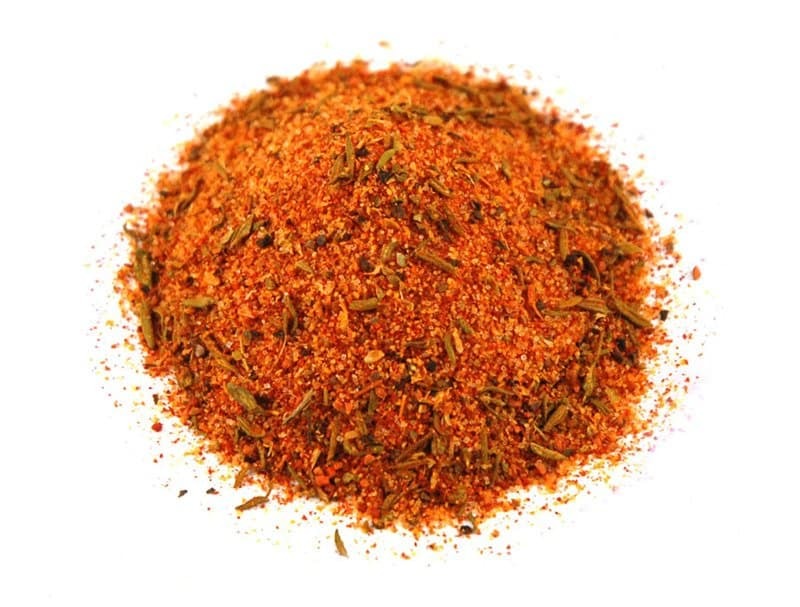 Red pepper flakes have become a bit of an American standard and are often served alongside salt and pepper. Sriracha has a medium to hot level of heat. It’s used often in Asian cuisine as a fiery sauce and can easily be found bottled or powdered in the grocery store. Heat wise, it’s a step up from peppercorn. 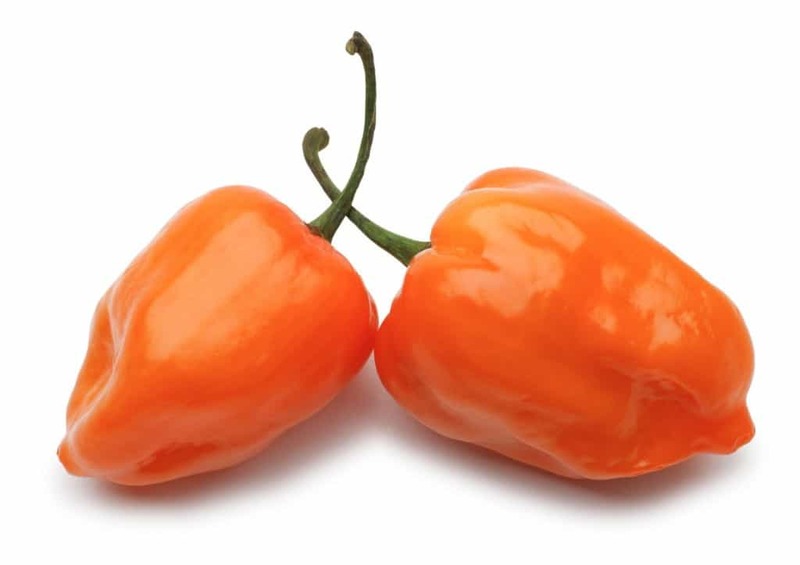 Habanero peppers are some of the hottest peppers there are. Many restaurants serve habanero chicken wings for those brave enough to take the heat. Matter fact, you have to love heat to handle these peppers for sure! I bet you thought white pepper was the exact same as black pepper, didn’t you? Well, white pepper is actually hotter than black but is said to be less complex with fewer flavor notes. White pepper is often used for aesthetic purposes, for things such as white sauces and mashed potatoes. 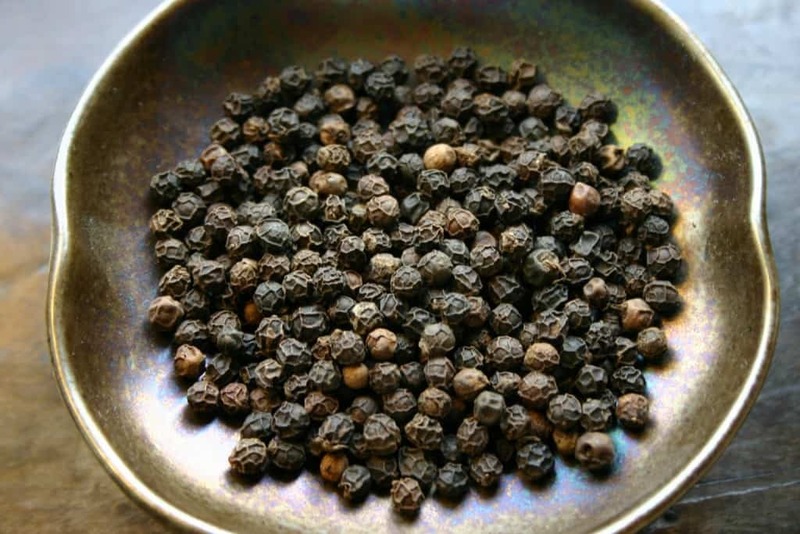 If black pepper isn’t hot enough for you but you’re scared to go too far up the heat scale, buy fresh peppercorn. 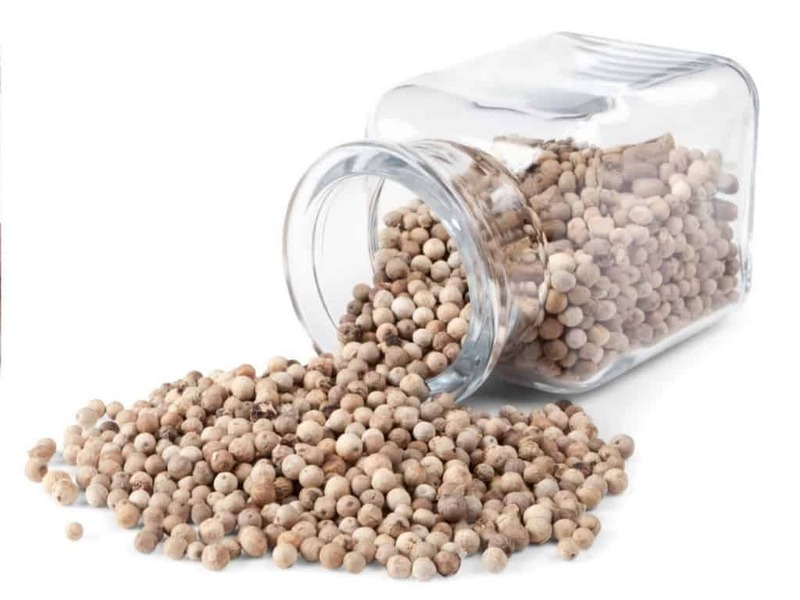 Sold in convenient and easy to use grinders, fresh peppercorn will be one step up from standard black pepper. However, be warned, once you opt for fresh peppercorn you may never go back to packaged black pepper. 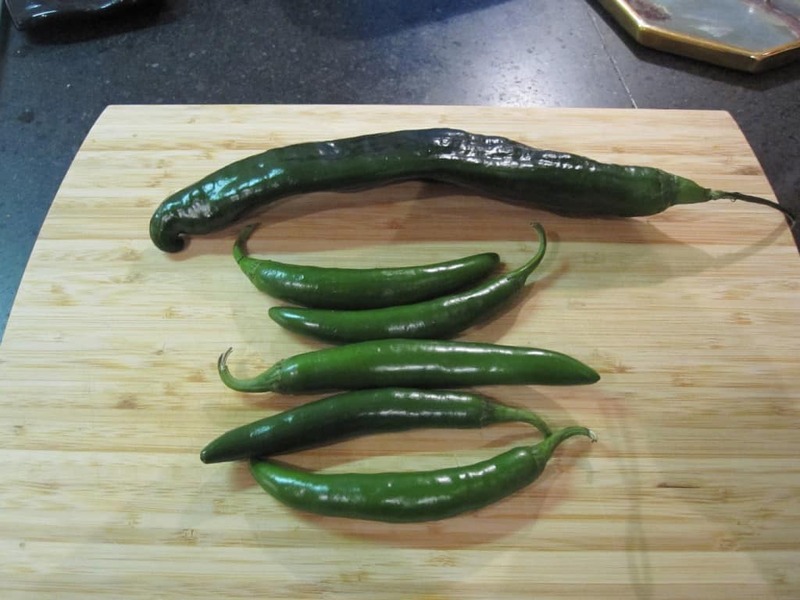 Not only will jalapenos add heat to your cuisine, they’re also very healthy. They are rich in Vitamin C and they have a good amount of Vitamin A as well. 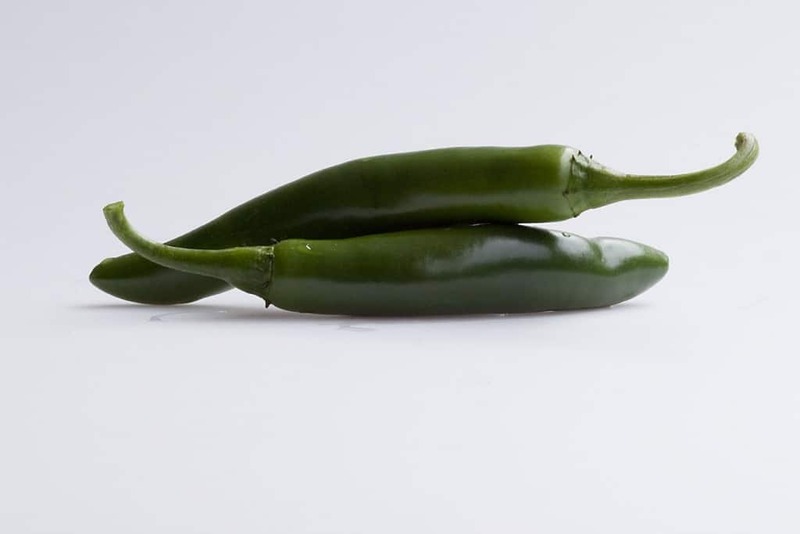 Due to its popularity, many companies are infusing their products with jalapeno. Look for jalapeno popcorn if you want to try something new. 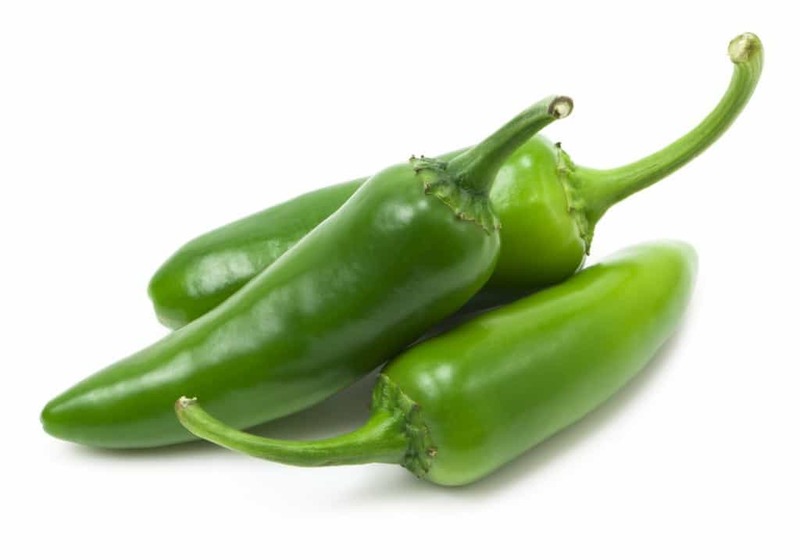 Originating from the mountainous regions of the Mexican states of Puebla and Hidalgo, serrano peppers are said to be 5 times hotter than jalapeno peppers. Due to their texture, they need to be steamed or peeled before using. 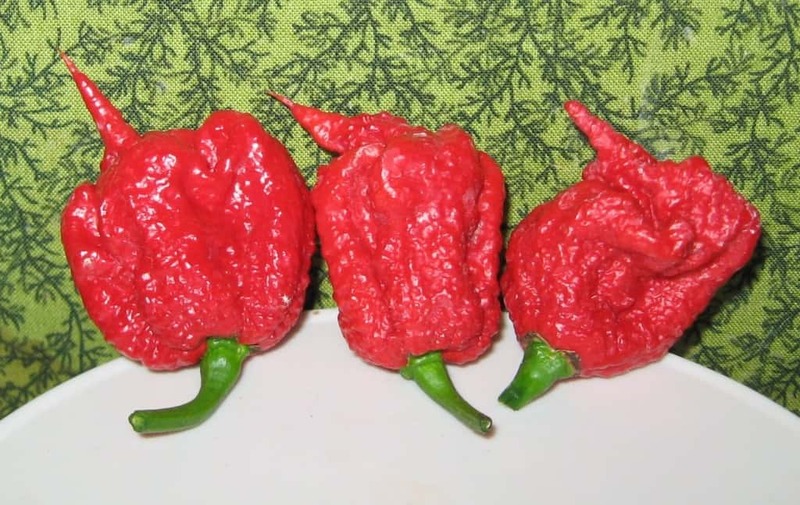 Carolina Reapers are the world’s hottest peppers as rated by Guinness World Records, since 2013. On the Scoville heat measuring scale they come in at an astonishing 1,569,300. Cook with these peppers at your own risk! 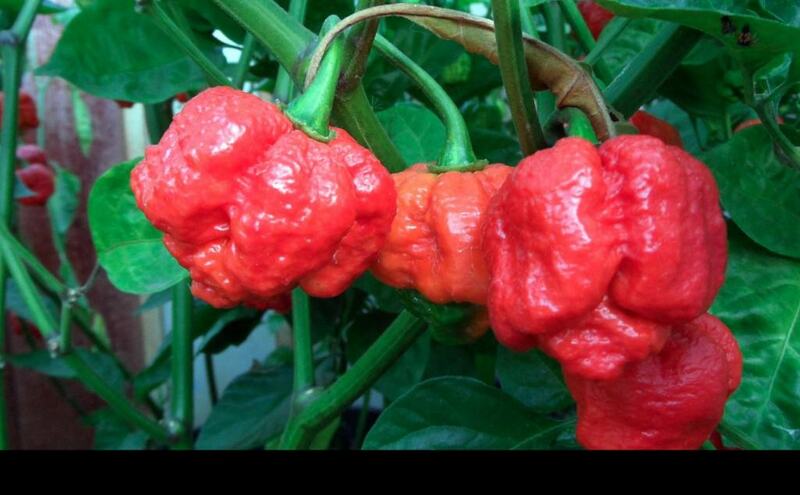 Named after a scorpion’s stinger, the Trinidad Moruga Scorpion was once ranked the hottest pepper in the world. Although it lost its title, it’s surely in the top 10. If your guests tell you they want serious heat, try this pepper out for taste! You’re probably familiar with Tabasco sauce, but have you ever considered adding a Tabasco pepper to your dish? They’re small but are extremely hot. Look for them in green, red, orange or yellow colors during your next trip to the grocery store. If you’re looking to add just a bit of spice without needing to call in the fire department, consider Chilacas. Chilacas are meaty texture wise and can be served as a vegetable on their own or sauteed into side dishes. 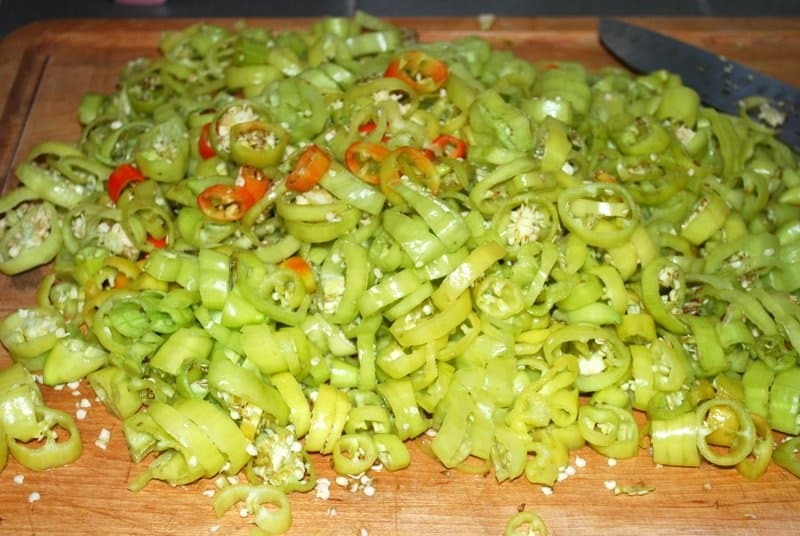 Hot banana peppers can be used in both hot and cold dishes. They’re sold fresh or pickled in a jar. Jarred hot banana peppers are especially tasty in a cold, crisp salad. Don’t let these small chilies fool you! 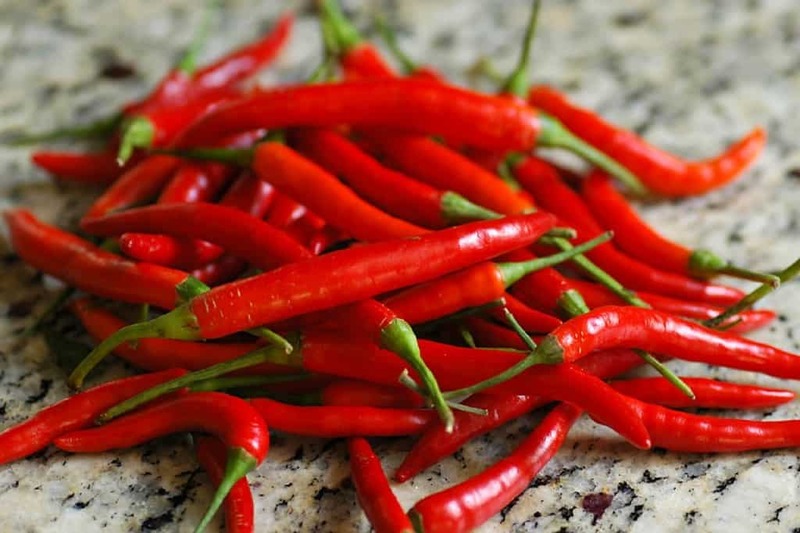 Thai chilies, often used in Asian cuisine pack no shortage of heat. They’re great in soups or chop them up and add to any dish for a bit of spice that’s sure to entice! 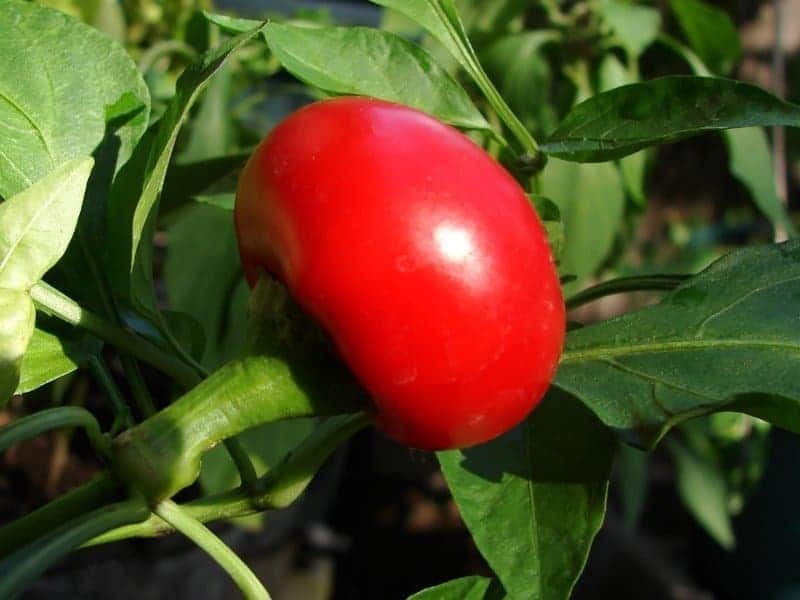 Small and often heart shaped, hot cherry peppers have a bit of sweetness but are also spicy at the same time. 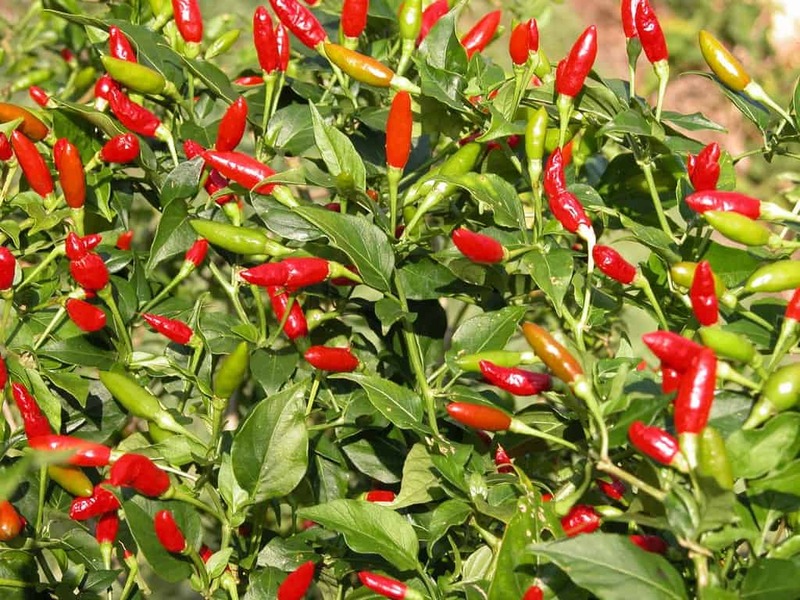 However, the level of spiciness can depend on how you buy them as they are available fresh or in a jar. Creole seasonings can vary by brand but the good ones will have a nice amount of spicy kick to them. These seasonings are typically a mix of a variety of spices including, but not limited to paprika, oregano, ground black pepper, basil, salt, cayenne pepper, granulated onion, dried thyme, and granulated garlic.